Lamp Berger Paris is now in Cebu. Like my title says, it is a french brand. 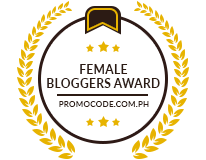 I was lucky enough to have been invited recently to the Lampe Berger Bloggers Conference held at The Pyramid, Cebu IT Park. 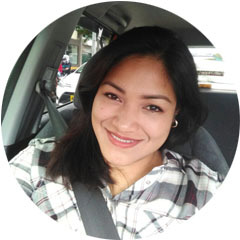 I got to know more about the product and see a demo on how it actually works. It is one of the few technologies to offer real improvement in the quality of air in the room always attentive to quality in all its forms. Lampe Berger Oil Lamps started its history in Paris, France in 1898 in the dispensary of pharmacist, Maurice Berger. It is the first product ever invented to purity the air (with over 115 years of innovation). The Lampe Berger has an unrivaled purifying and fragrancing power. The Lampe Berger actually eliminates odor-causing molecules in the air through the process of catalytic oxidation. Increase oxygen level. Eliminate bacteria, unpleasant odors of any kind such as cooking odors, decomposes second hand smoke and improve the overall air quality, leaving you refreshed and rejuvenated; effective insect repellent such as dust mites, mosquitoes, fleas, ants and other insects. 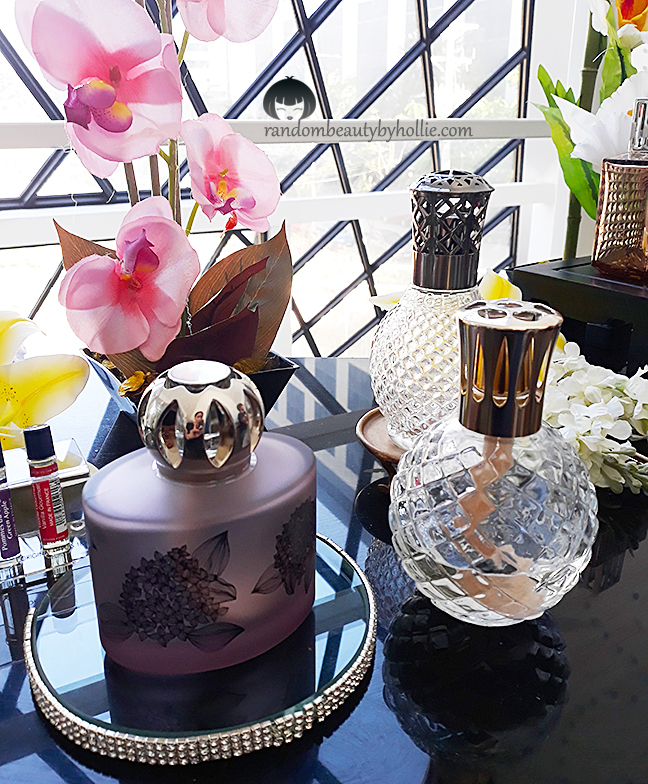 Not only does it purify air, Lampe Berger also decorates the home with exquisite designs to complement any decor. 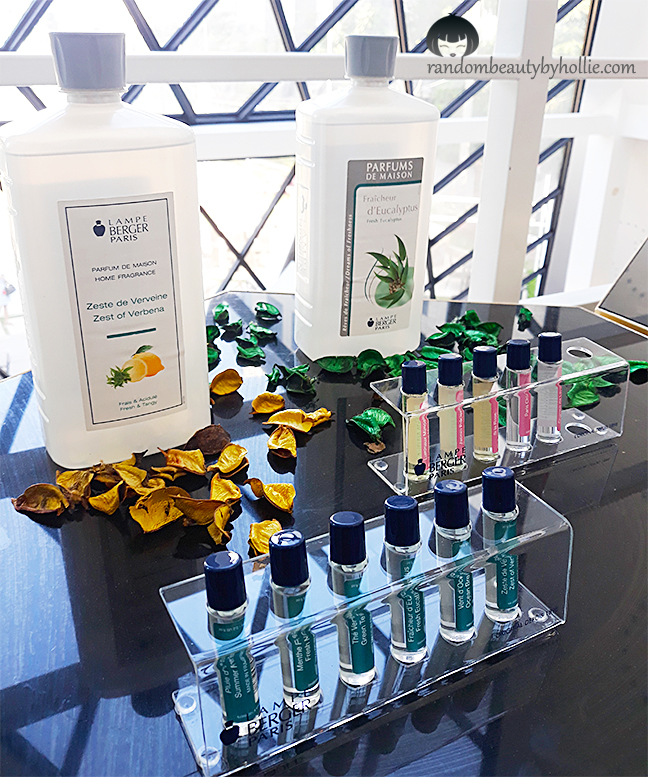 They also provide an array of purifying scents, each with unique aromachological advantages that improves health and well-being. 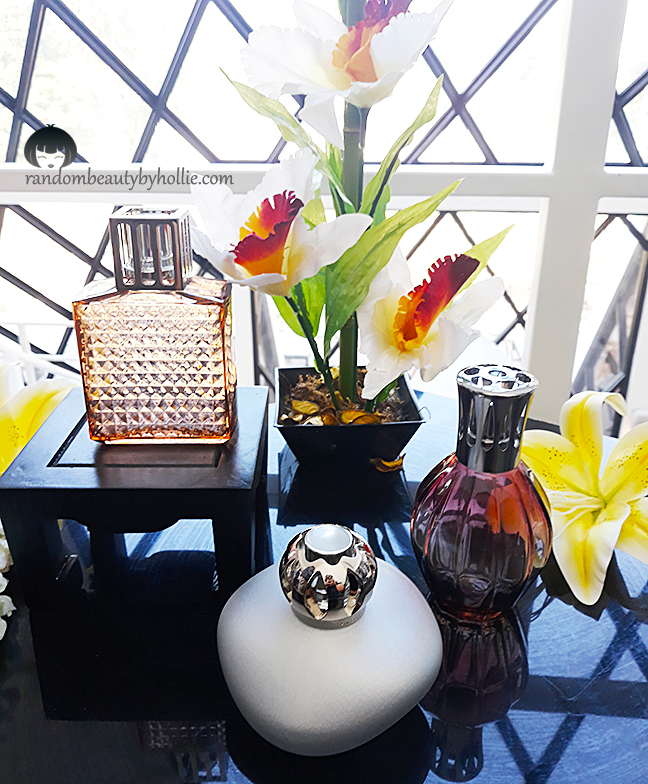 I have personally used Lampe Berger at my home, I got the Coffret Bingo Taupe lamp and the scent called Amber Elegance and it smells divine and very calming. Plus their elegantly designed lamps are eye catching. Definitely would recommend Lampe Berger to everyone, it's perfect for any room. Yey! Glad you liked it Hollie! @Ina, yeah, I'm planning to try that Eucalyptus Purifying Scent. I have a feeling it will give me that relaxing SPA type of fragrance.